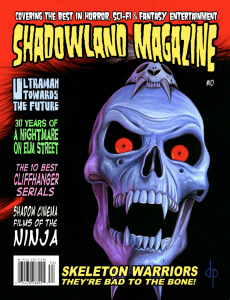 Join the legion of light and the Skeleton Warriors as they invade the pages of SHADOWLAND’s Nov/Dec 2014 issue! 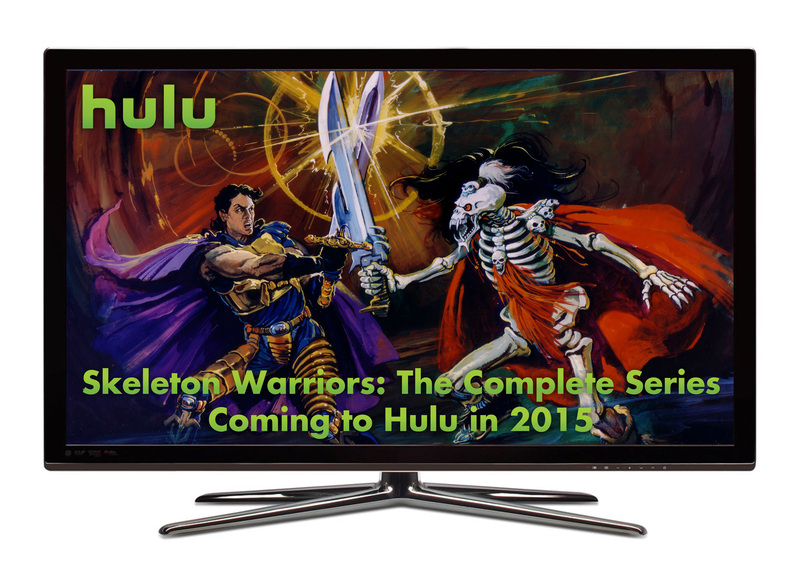 The magazine dedicated all things cult, sci-fi, and fantasy looks back at the origins of the Skeleton Warriors with an all-new, in-depth retrospective covering the cult classic animated series and product line. 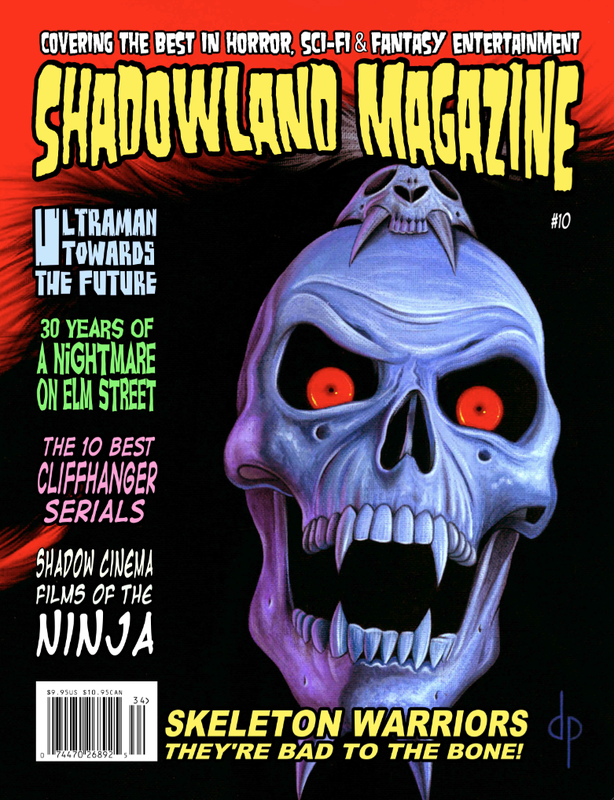 Also in this issue, exclusive interviews with creator Gary Goddard, Goddard Film Group’s Roger Lay Jr., and October Toys’ George and Ayleen Gaspar, provide fans with the latest details on the future of Skeleton Warriors including the new Glyos-compatible action figure line and other projects commemorating two decades of the beloved fantasy action brand. We are counting down to this fall’s Skeleton Warriors Glyos-Compatible 20th anniversary figures launch! 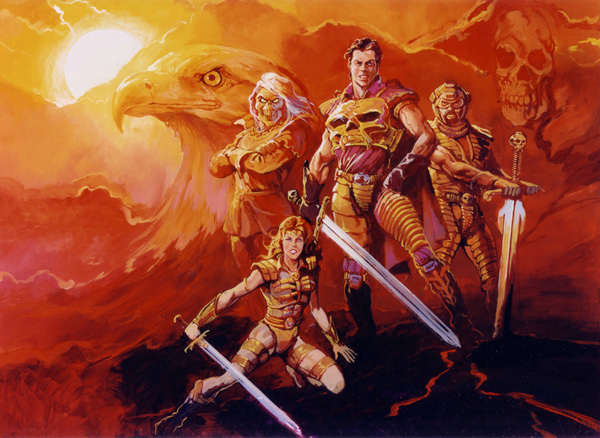 If you missed out our big rollout at the 2014 San Diego Comic Con there’s another chance to meet the team from October Toys and Goddard Film Group! 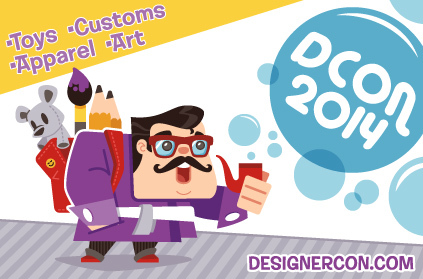 Fans attending this year’s Designer Con (D-CON 2014) in Pasadena will get a chance to visit the October Toys booth for a peek at the latest prototype figures. 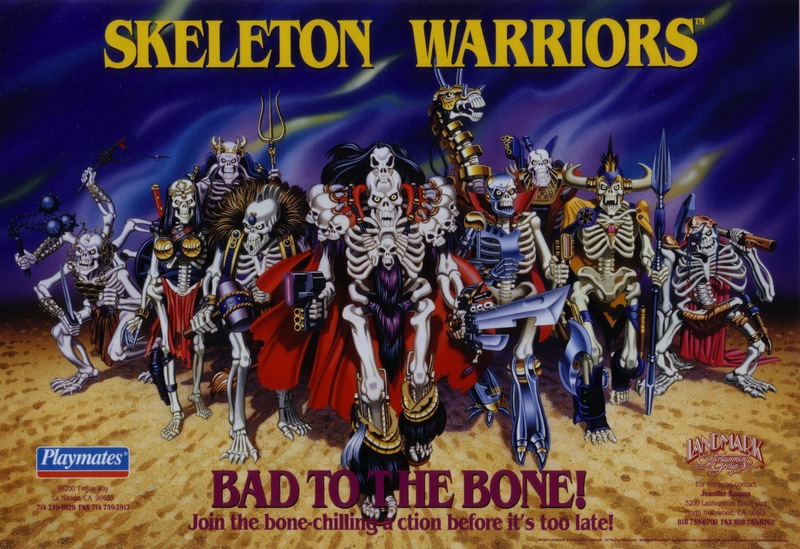 Right next to the October Toys booth the Goddard Film Group booth will offer fans a peek inside the company archives celebrating 20 years of Skeleton Warriors! 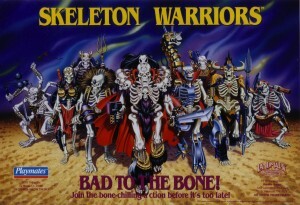 Continuing our 20th Anniversary Celebration here’s the commercial for the original Skeleton Warriors Action Figures line from Playmates Toys produced in the fall of 1994.